We will keep your resume and materials on file so you may return back to us anytime within the next year and receive a discount for producing revisions to the documents so each can be tailored-made for additional positions / focuses you are seeking or as a refresh to keep them as up-to-date as possible. Don’t delay, order your Deluxe Package today. 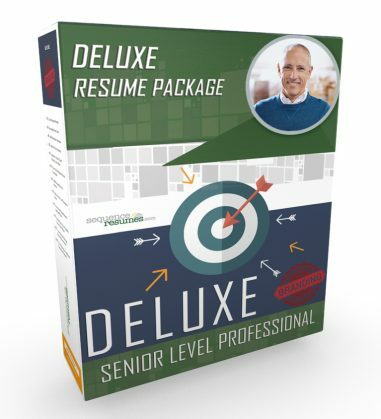 We have combined these great career marketing products into a modestly priced package of $399.95. An exceptional value!